Welcome to the HealthInfoNet section about ear health among Aboriginal and Torres Strait Islander people. 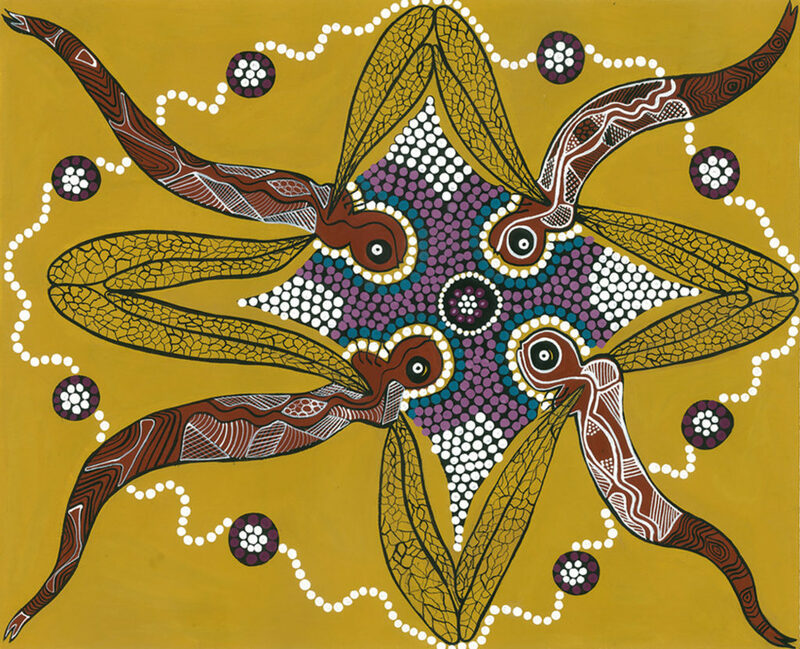 Here you can find information about policies and strategies, resources, publications, programs, projects, and organisations that address Aboriginal and Torres Strait Islander ear health. This section of the HealthInfoNet includes information about hearing loss, ear infection (otitis media), and the ear health of Aboriginal and Torres Strait Islander children at school, home and in the community. This web resource also supports an EarInfoNet Yarning Place to encourage information sharing and collaboration among health professionals and others involved in ear health among Aboriginal and Torres Strait Islander people.